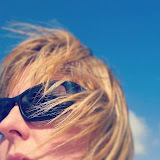 Mary McGuire Photography: Going to creativeLIVE!!! Have I mentioned this is an exciting week for me??!! 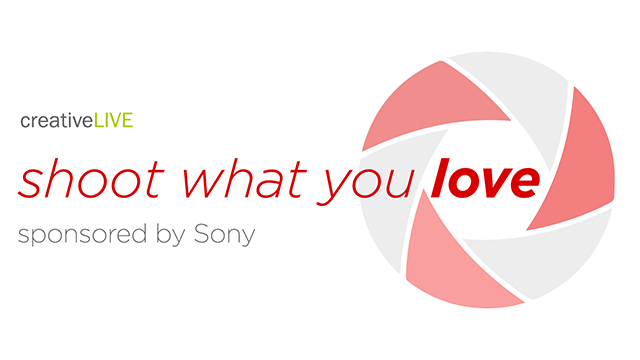 I found out last week that I was selected to go and be a part of the studio audience/classroom for creativeLIVE’s Sony Week – "Shoot What You Love" starting next Monday (4/22-4/24) in Seattle!!! This is a photographer's Bucket List item and I keep pinching myself...(I think I'm beginning to see a slight bruise mark). Many of my photographer friends out there have heard about creativeLIVE. For any of you out there going..”huh”? It’s a free world-wide internet-based classroom featuring world-class experts in photography, design, technology, business…it’s a MUST for creative types like myself, but also for anyone wanting to learn about one of these areas. 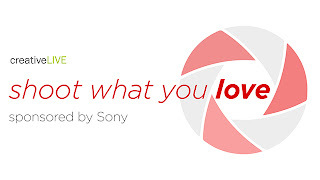 I own Sony gear & I’m VERY excited to learn firsthand from this fabulous group of Sony Artisans. I posted earlier on Facebook about Matthew Jordan Smith’s Future Presidents book project. And you might recognize Me Ra Koh from Disney Channel and Nate Berkus Show…she’s all about empowering women to have confidence with a camera.